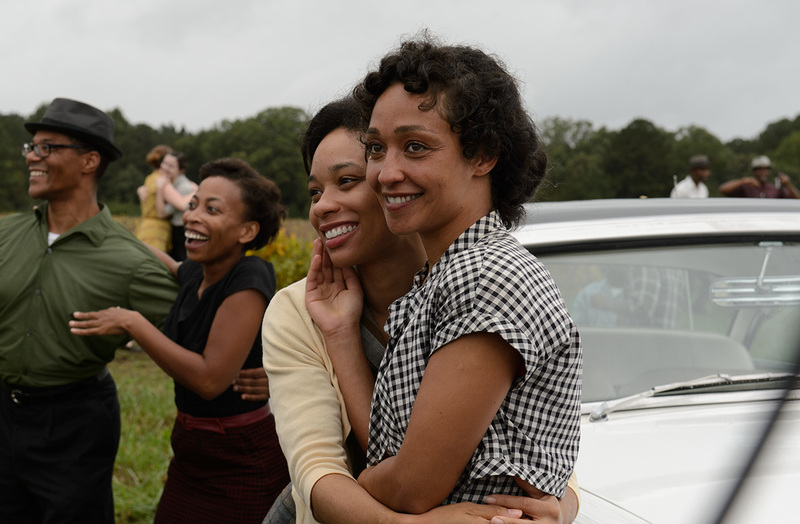 Vibe.com's Shenequa Golding presents a lengthy Q+A with Ruth Negga that touches on how the themes and events in Loving relate to today's society. When asked how the film will be received by "the social media generation that allegedly doesn't believe in relationships" Negga responds "I hope it speaks to them the same way it will speak to any human being. I think what this film is saying is we are capable of great kindness towards one another." A fresh take on the classic Q+A can be read in its entirety at Vibe.com.